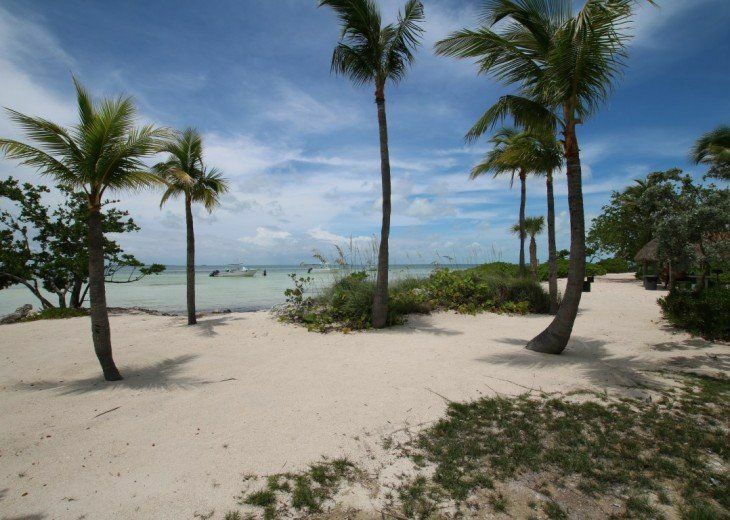 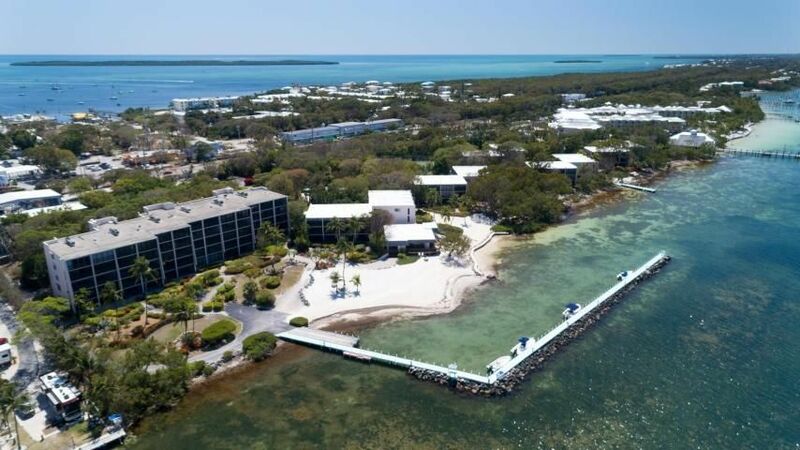 Rock Harbor Club P-8 is a bayfront townhouse located in the lush tropical setting of Rock Harbor Club. 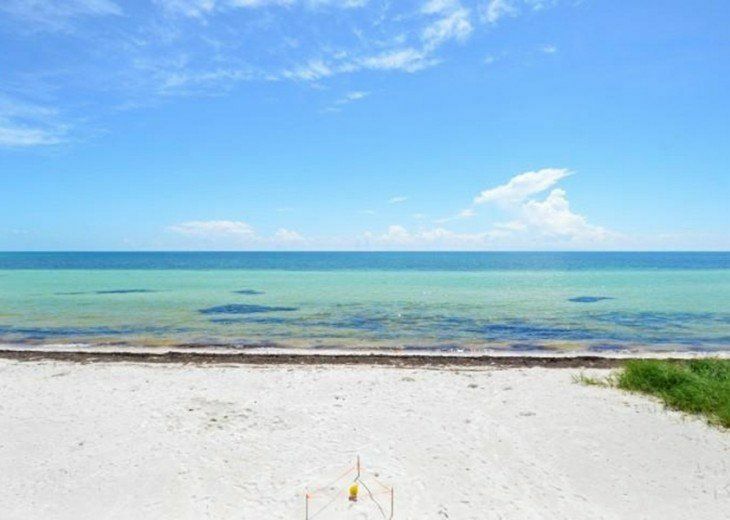 Sunrise on Sunset is the ULTIMATE BEACH FRONT HOME. 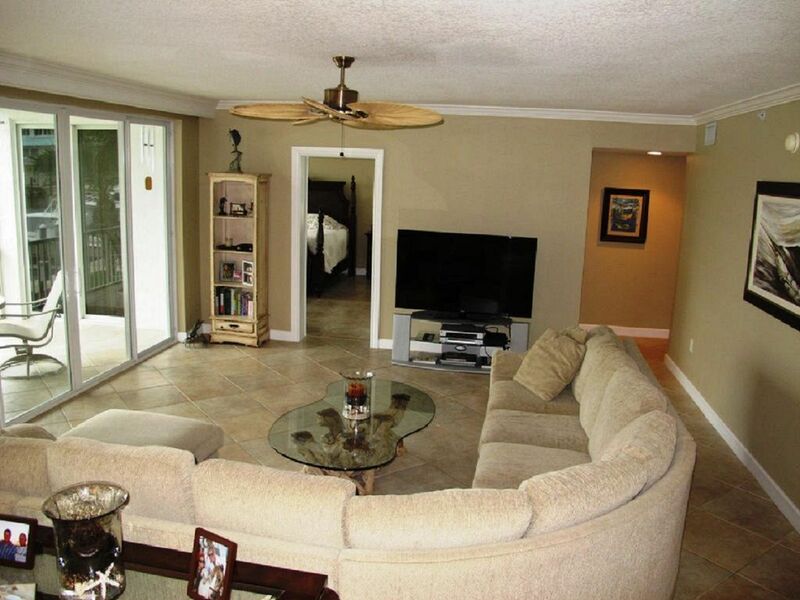 Antigua Place - Charming vacation home located in the beautiful neighborhood of Port Antigua. 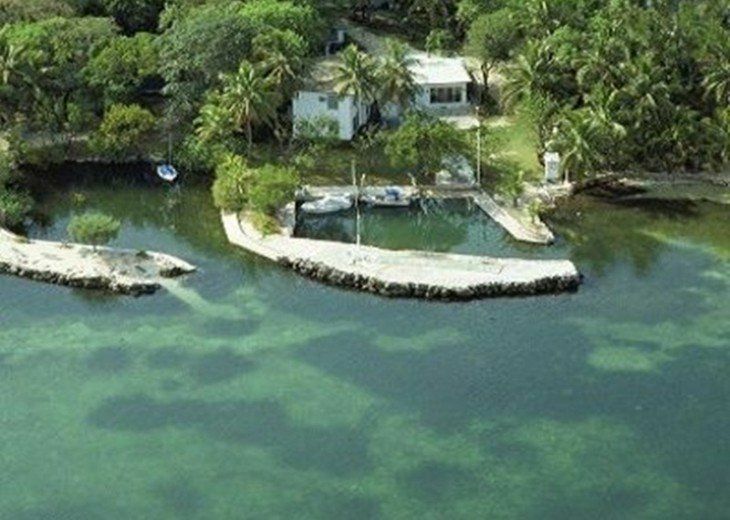 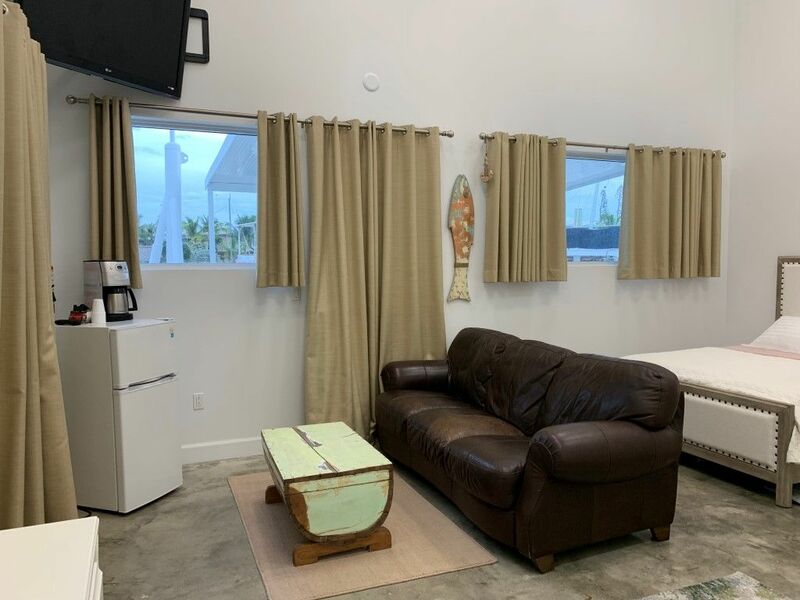 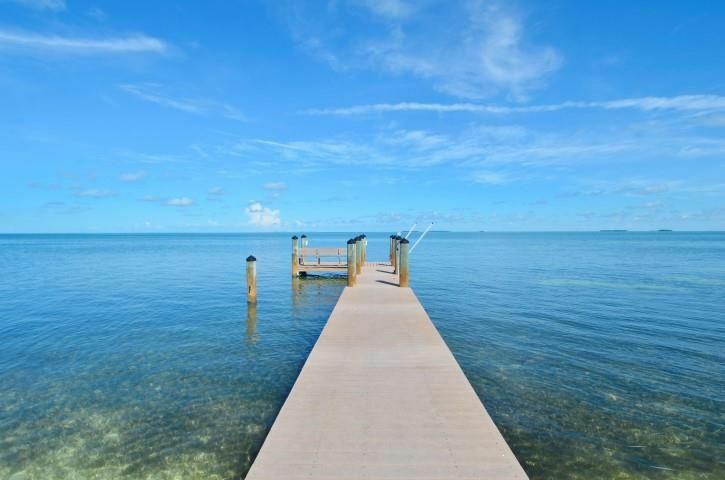 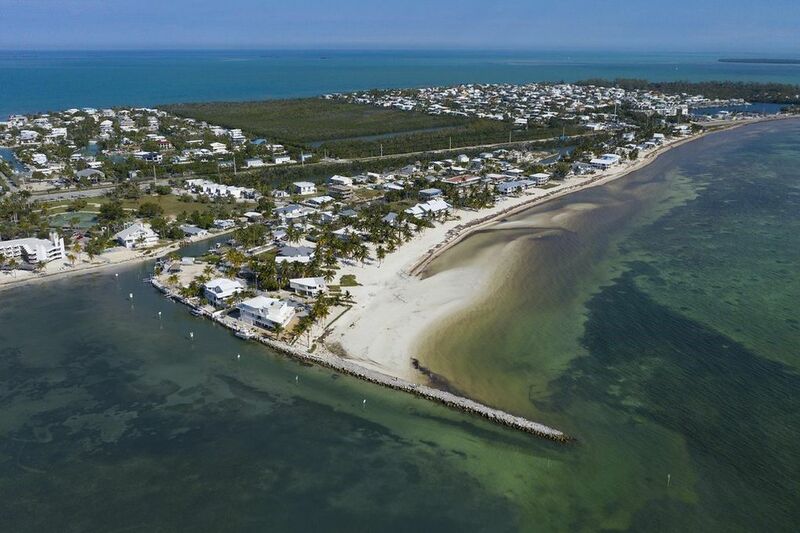 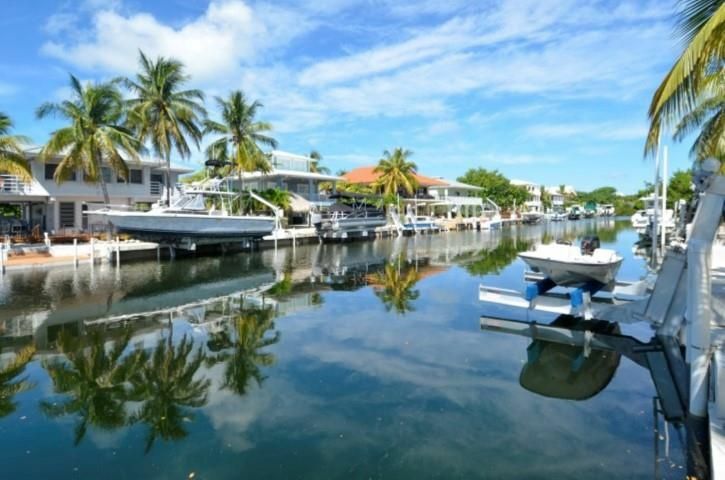 W. Plaza del Lago - Beautifully remodeled roomy single family stilt home with vaulted ceilings and located in prestigious Port Antigua on a deep and wide canal.